Conceptualizing a new Website is monumentally difficult. For most though, form will follow function as site owners focus on its purpose as opposed to its good looks. But visual appeal and ease of use is critical to site success, and ultimately may prove an even bigger challenge. That’s why many people rely on templates to get them over the visual and navigation hurdle. But with the multitude of templates and themes out there, finding the right one to suit your site is a chore in itself. 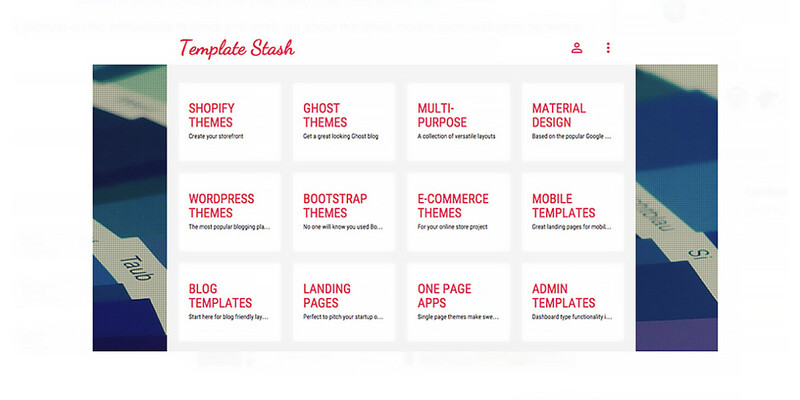 Template Stash is a collection of best free themes and site templates. 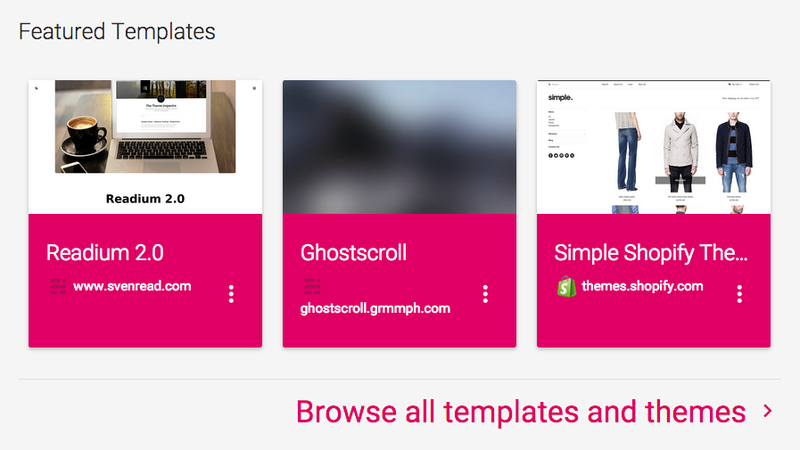 Template Stash picks are chosen according to a variety of factors including aesthetic appeal, functionality and ease of use — and how easy it is to customize a template for your own purpose. Templates are organized and searchable by category, keywords, provider or framework. Regardless of your site’s purpose — from WordPress, storefront, mobile, blog, a simple landing page or other popular combination — this collection has got you covered.